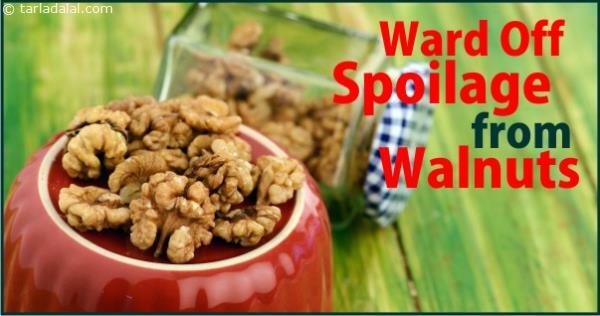 o not buy a yearly stock of walnuts as it may turn rancid if stored for a longer period because of its high polyunsatured fat (PUFA) content! To benefit the most of this wonder nut store small quantities in an air-tight container in refrigerator for not more than 4 to 5 months. Also do not mix it with other nuts as it may spoil the flavour of other nuts (with better shelf life) too!